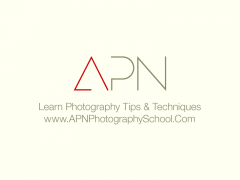 APN published some great articles, tutorials, tips & techniques, creative ideas and image galleries in 2012. A great number of these posts were and still are adored and appreciated by readers. The articles received a warm welcome and a huge fellow readership on social media as well. APN thanks all the readers for their love and extended support. And presents the Best Of 2012 as the grand opening for a great photographing year ahead. 4 Killer Composition Tips For Awesome Photographs: Want to impress your audience with remarkable photographs? What better than diving straight to the heart of the art — the composition. Check out this article and get your hands on the killer composition techniques to make an indelible mark with your photographs. 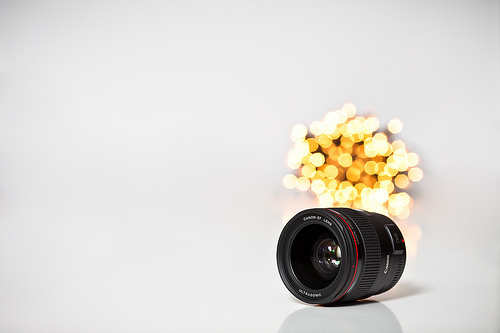 Bokeh Effect — 4 Things You Need To Create That Soft Dreamy Photograph: Bokeh is undoubtedly photographer’s best friend. That soft dreamy bokehlicious effect can entice anyone to pick up the camera and add that little magic to the photographs. All you need to know is the four simple things covered in this article. How To “Work A Shot” To Get The Composition You Want: Great photographers sweat the details to make an impression with their photographs. The masters of photography work the shot to get that final capture. It is the key to composing the ultimate shots. So don’t forget to check out this nifty piece of advice — work your shots. 10 Things You Didn’t Know Your Digital SLR Could Do: As beginners, amateurs and professional photographers we are well versed with the camera dials, modes, controls and functions that we frequently use. However there are some hidden features and functions in your DSLR that can make photographing an unusual experience for you. What are these features? Check out this post to find out some awesome DSLR features. Creative Camera Controls — Using The Bulb Mode To Get Awesome Night Shots: Are you planning to take long exposure shots and your camera’s shutter speed cannot go any slower? Don’t worry! Time to check out the camera manual to see if your camera features a BULB mode. Turn on the bulb mode and depress the shutter for as long as you want. The bulb mode allows you to get creative; especially with night or low-light shots. Which Lens Should You Buy: One of the most common questions among the photographers is “Which lens should I buy“. We have tried to simplify it here. 31 Cute, Awesome And Adorable Pics Of Newborns: Babies are cute enough to attract people towards them. 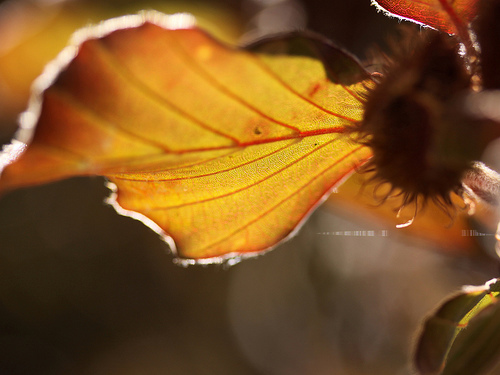 However capturing them demands some experience and a little inspiration. 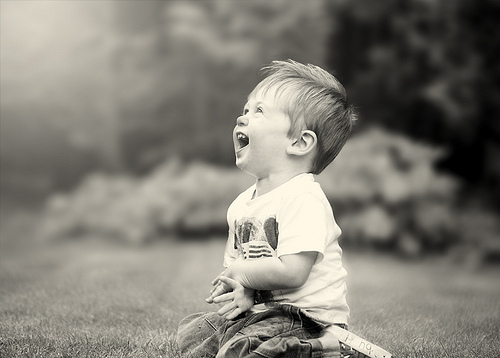 This gallery post is the perfect place to get started with photographing the new born babies. Thoughtful Composition — 11 Simple Exercises For Creating Order From Chaos: Learning composition tips and techniques are essential for photographers. So we have made it simple for you. Just follow these simple exercises and you are sure to nail the composition. 15 Spellbinding Examples Of Golden Hour Photography: The naturally soft light, low angle, saturated colors, unusual color cast and dramatic lighting effects is what sets the golden hour apart for photography. It is no surprise that most of the award wining photographs happen during this magical hour of the day. 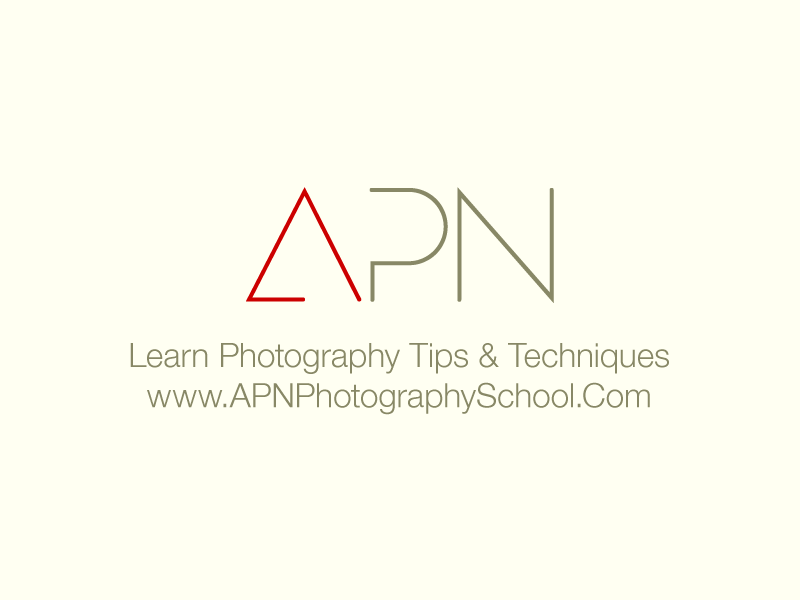 This post thus lists a few examples of golden hour photography. 7 Steps To Get Creative With Artistic Lens Flare: Photographers can get creative with just about anything; even with the optical flaws and camera limitations. Lens flare is one such example. Check out how you can make the most it — the optical flaw called the lens flare. 30 Stunning Examples Of Surreal Photography: Shallow DOF, reflections, smoke, fog, textures, shadows, etc add an element of mystery and surrealism to the photographs. These photos look more like a painting than a camera-shot picture and transform you to the world of imaginations. This post is a compilation of the photographs which give you a chance to dive into the unrealistic, imaginative world of surreal photography. BTW, which one would you like to add to the list?